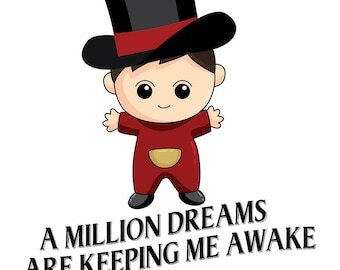 THE GREATEST SHOWMAN - A Million Dreams for the World We're Gonna Make - 11x14 Printable - Makes a Great Christmas Gift! THEY WILL ANSWER MOST QUESTIONS! 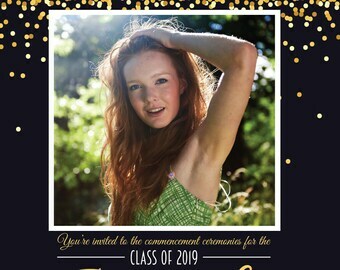 BUT FEEL FREE TO CONTACT ME WITH ANY REQUESTS! EVERY ITEM IN THE SHOP IS A DIGITAL DOWNLOAD. WITH THE EXCEPTION OF CUSTOMIZED PRODUCTS, YOU CAN DOWNLOAD YOUR ITEMS IMMEDIATELY AFTER PURCHASE. ETSY WILL PROVIDE YOU A LINK! Killerwebs Design listings are sold solely for creative services in creating designs. You are paying for my professional expertise & 20+ years experience in the graphic design industry. Most designs are customizable BY ME. I do not create cookie cutter designs nor do I use services that "customize" text but nothing else. You are paying for the one on one creative experience that I provide every client. All designs are created by ©Killerwebs Design and are for PERSONAL USE ONLY. You may not forward, share, sell or distribute any file(s), in whole or in part. They are for non-commercial use only. 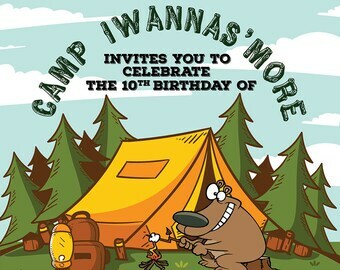 WHO I AM: Killerwebs Design specializes in customized birthday, wedding, baby shower announcements and invitations. 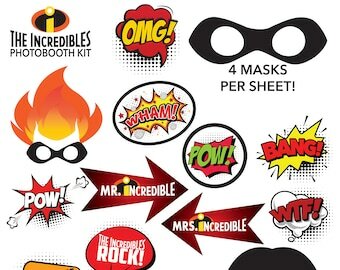 Original designs include iconic pop culture favorites like The Greatest Showman, Harry Potter, Fantastic Beasts & Where to Find Them, Marvel Super Heroes, DC Comics and children's favorites like Disney/Pixar and Where the Wild Things Are. I can modify most any design and create something new that matches your vision. Expensive design professionals and over priced box store cookie-cutter creations are things of the past. 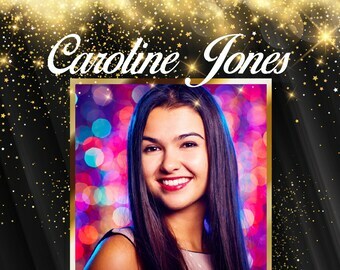 Let my 20+ years of design experience help you throw the perfect birthday party, wedding reception and event. You are paying for my graphic design services. Proofs are not provided before a purchase. But I will happily provide you a proof of your custom order and work with you to get it the way you like it. I am committed to customer service! 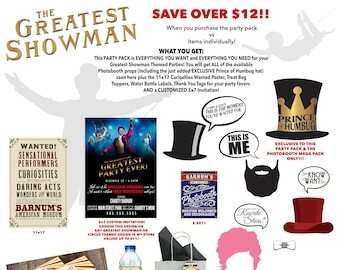 Greatest Showman COMPLETE Theme Party Kit Digital Downloads & Printables! It's Everything You'd Ever Want! It's Everything You'd Ever Need! Ultimate Greatest Showman Photobooth Megapack! 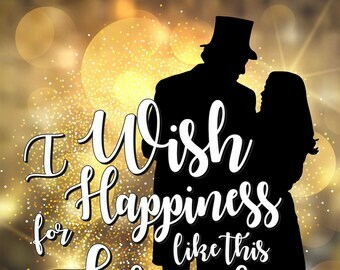 GREATEST SHOWMAN "I Wish for Happiness Like This Forever" - 8x10 Printable - Makes a Great Gift! GREATEST SHOWMAN - P.T. 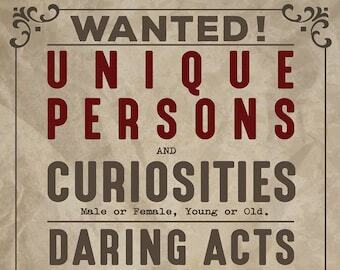 Barnum Quote "No One Ever Made a Difference by being like Everyone Else" - 8.5x11 Printable - Makes a Great Gift! GREATEST SHOWMAN The Noblest Art is That of Making Others Happy - PT Barnum Quote 11x8.5 Printable Great Christmas Gift! The Greatest Showman "A Million Dreams" Watercolor Wall Art Printable 8x10 and 8.5x11 Makes a Great Christmas Gift! 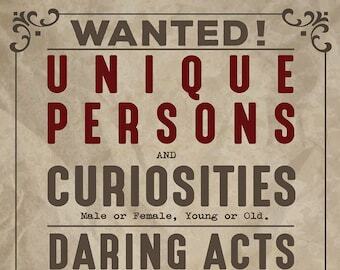 PERSONALIZED Greatest Showman Curiosities Wanted Poster DIGITAL Printable! These candy bar wrappers are perfect and I love the variety and personalization! My chicken scratches come to life...This idea came to me a few days ago. School isn’t even over in many places yet but it’s not too late to start planning for the new school year. Teachers! There are wonderful lessons to teach from this great film! Just wrapped up creating TWELVE new #photobooth props inspired by #greatestshowman! They are ONLY available in the new mega pack available NOW along with all the other Greatest Showman photobooth props at a great reduced price. Hi there! My name is Kris. 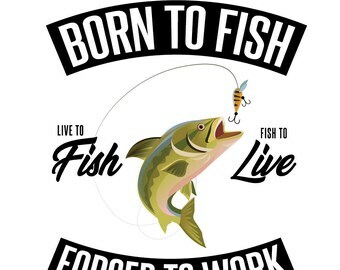 I have been a website/graphics designer since 1995. I usually design my own souvenirs and things for parties that I plan for my daughter and I have been told that I should sell my designs. I bit the bullet finally and opened a store at yet another request from a friend. I will be adding to the shop frequently so be sure to check back and if you have a request send me a note and let’s see what I can do for you. If not printing on your home computer, I highly recommend printing at Vistaprint located at https://www.vistaprint.com. Google coupon codes as they frequently have them and you will save LOTS of $! Other options include: Walgreens & Staples which offer same day printing up to certain poster sizes. You can often find coupons for Walgreens online. You may also print at Office Depot (Max), Costco, FedEx Office and Walmart.